The BAFTA Games Awards 2019 winners have officially been announced. 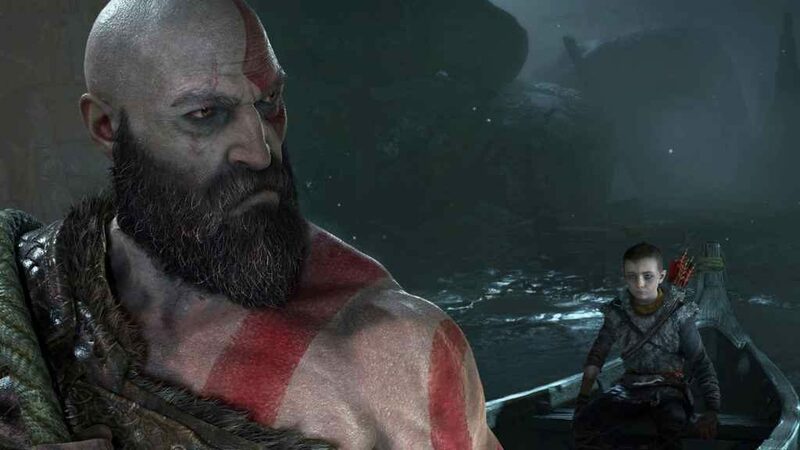 God of War has turned out to be one of Sony’s most successful games ever, taking four awards, including the Best Game category. Most surprisingly, A Way Out picked up Best Multiplayer at the show, beating off big competition.